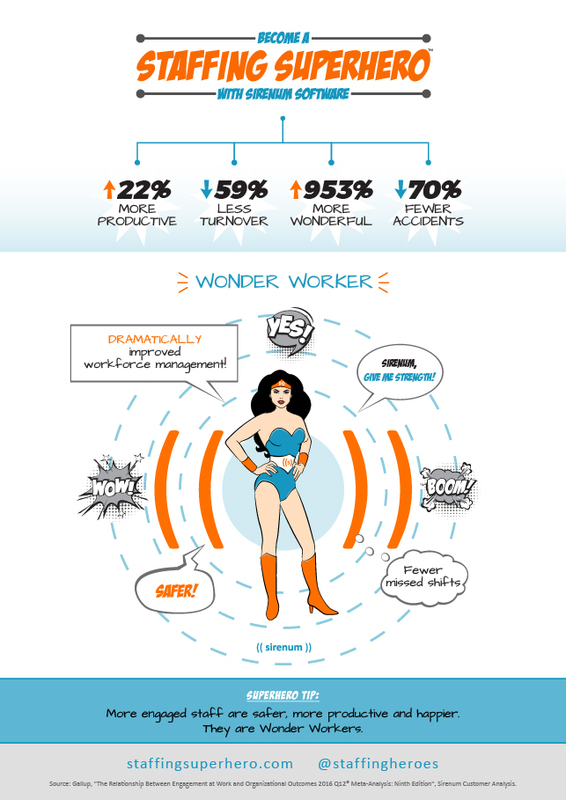 Wonder Workers are safer, more engaged, and less likely to leave. They always get to the right place at the right time, and never miss their shifts! Download PDF.